The origins of VETROLAMP date back to 1950, when the late Alessandro Strada was a glassworker in Cusano Milanino. 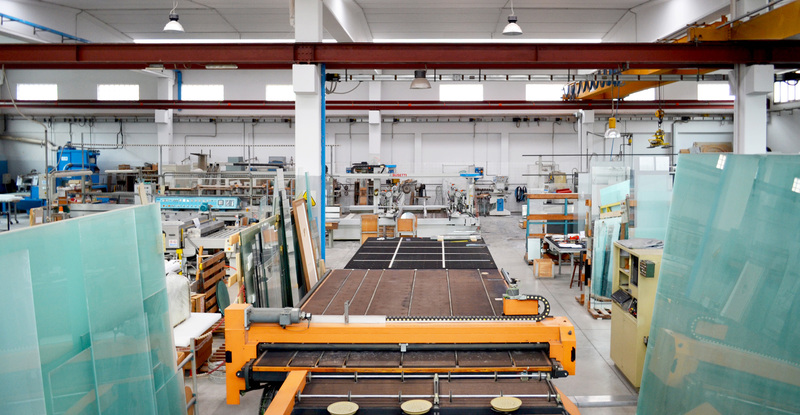 One day he and his hand Franco Torricelli had an intuition: producing flat and bent glass for lamp makers in Cusano Milanino and surroundings. In 1967 the business was taken over by Franco Torricelli. Since then, and with the precious help of his wife, Mr Torricelli has developed the business, taking it to the level of technological innovation that enables it today to produce a wide range of products in the following areas: lightning, technical lightning, furniture, bathroom accessories, glass objects, glass sinks. 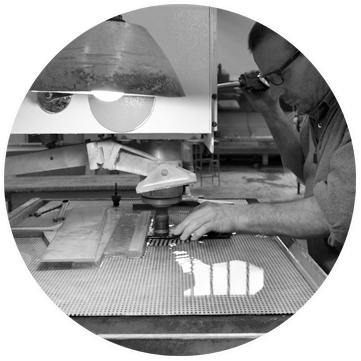 At Vetrolamp we aim at using the experience acquired over the many years of activity to offer our customers competitive products within the shortest delivery times possible.